So this happened. This being Singapore Day, which happens once a year in a different country. 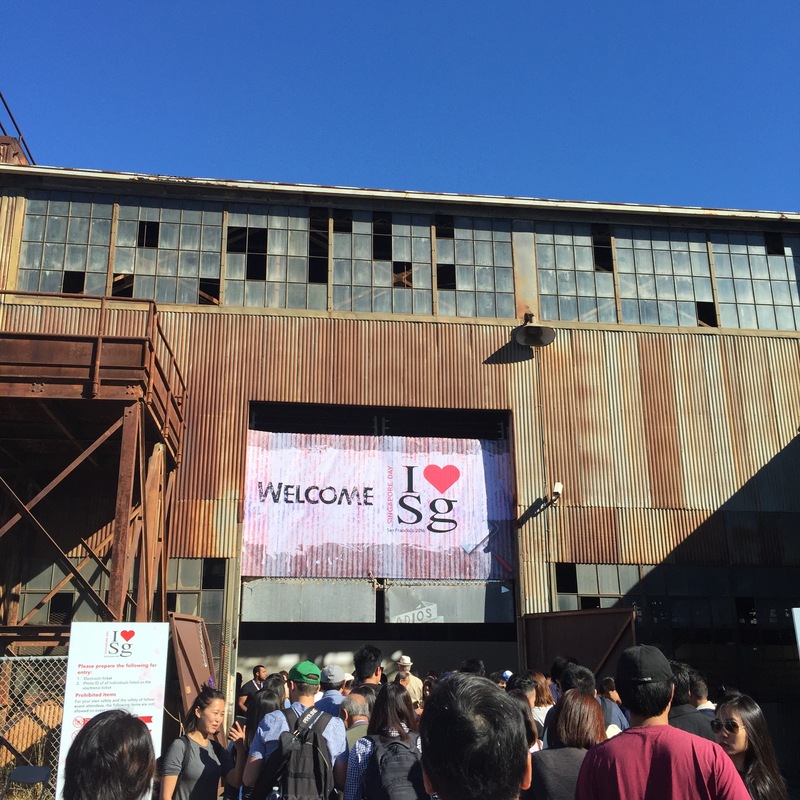 It was the first time in California – the other two US-based Singapore Days were in NYC. You can read all about it here. It’s kinda crazy how much time and effort (not to mention the $$$$!) was put into this event for Singaporeans living overseas! The usual library and park play date on Wednesdays. I’m not much of a gardener but we put in a planter in spring and I tried planting some bush beans from seed. Other things the kids and I have grown from seeds – some gorgeous multicolored sunflowers, “Easter egg” radishes. A really tiny carrot (none of the other carrot seeds made it!). Sing! China – a singing competition much like The Voice except well, in Chinese. I think what I’ve really liked is how the contestants come from all over China, Inner Mongolia, Beijing, Hainan, Liaoning, Fujian, even other countries like Taiwan, Malaysia, Canada and Singapore. 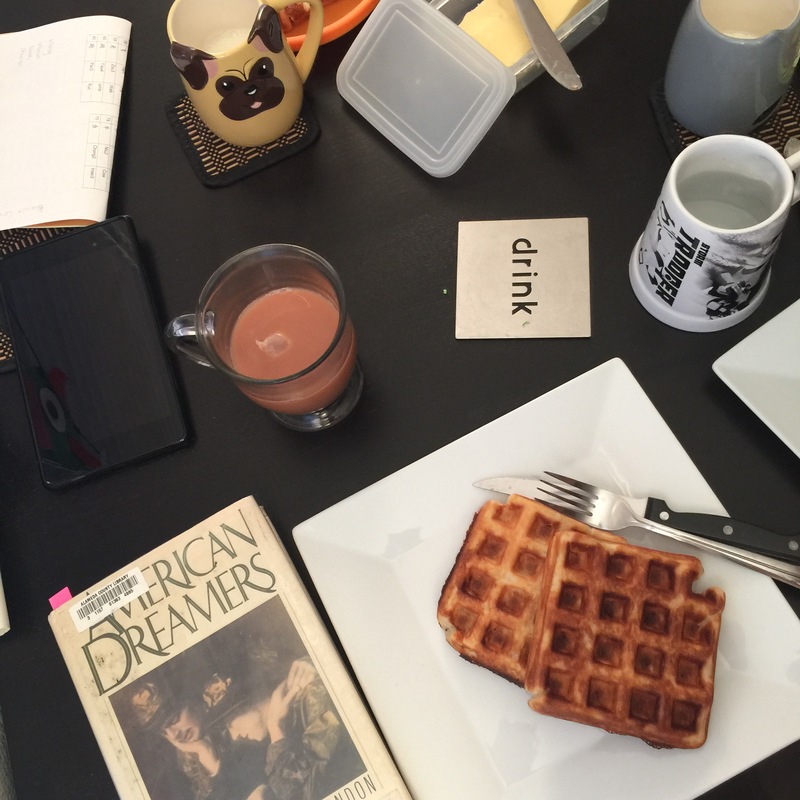 I made waffles this morning for breakfast. The 5yo being extremely sulky refused to eat any of it. Kids!! We made a steamed pomfret last week and the 5yo declared that he would like to eat it every day. So some kind of fish dish! Buried in Print talks about the FOLD or Festival of Literary Diversity’s reading challenge! Fun! Razzle Dazzle Unicorn. 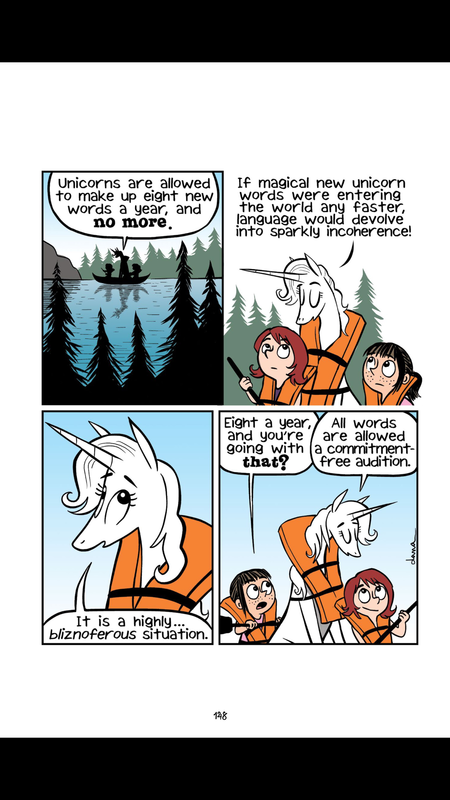 I adore this comic!! I hope you enjoy Rich and Pretty and have a great week! My 5yo takes his lessons in the morning as he’s in PM kindergarten, so the younger one is in preschool at the time! Ha! I think I need some Razzle Dazzle Unicorn in my life. And ugh–when you make something delicious and homemade and the kids refuse. And your beans look great! I’ve never planted anything from seed but it would be fun to see what came up–great experiment for the kids (except I think mine would die of impatience). Hope you have a great week Sharlene! Haha yeah the growing from seed thing takes a lot of patience. 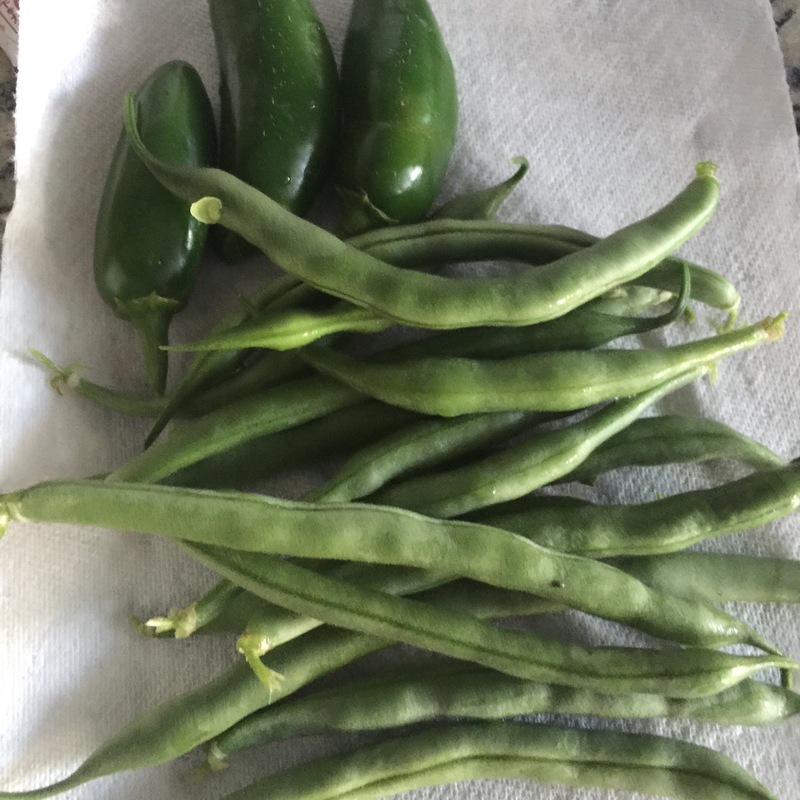 But when the bean seeds we threw directly in the soil didn’t work, we grew them in damp paper towels in a sealed ziplock and the kids liked watching the roots grow that way! You have the best foodie stuff, I need sweet potatoe noodles now!! !😭 How is Rich and Pretty? It sounds like it could be awesome or awful but I remember hearing good things about it. I’m really liking Rich and Pretty! Singapore Day sounds great! 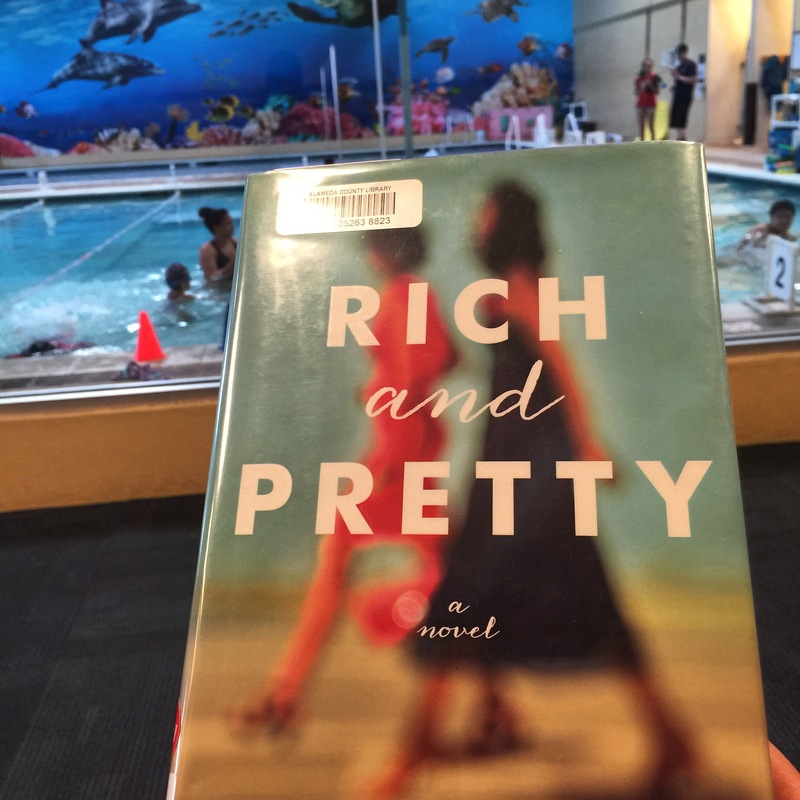 And I’ve got Rich and Pretty on my library hold list – looking forward to it. It was awesome! 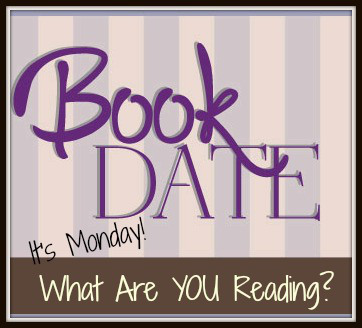 Hope you like reading Rich and Pretty! I definitely am! I don’t understand any child that would turn down waffles. How amazing that the event is in your corner of the world this year: how lucky! (And how crazy that he wouldn’t eat the waffles. I’d’ve gobbled his share no probs.) Thanks for the shoutout, BTW: I’m really enjoying that challenge!